With the growing spam problems all over the net, we implemented our own DNS RBL system to fight spam. With our RBL system, we can control all of our dedicated servers. Our clients can also request to add or delete an ip to our RBL system if needed. 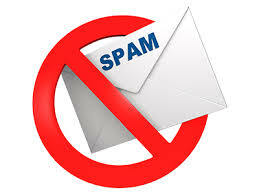 During our test, we were able to block those spammers that spamcop/spamhaus can’t block. Our RBL system can also white list an ip to make sure emails will go through without blocking it. The RBL system will soon be added to all your vps and dedicated servers. This is exclusive for shared and reseller hosting, vps and dedicated server clients only. Let’s Encrypt ( free ssl ) is now available @ JoneSolutions.Com.